Pre Wax Protection. 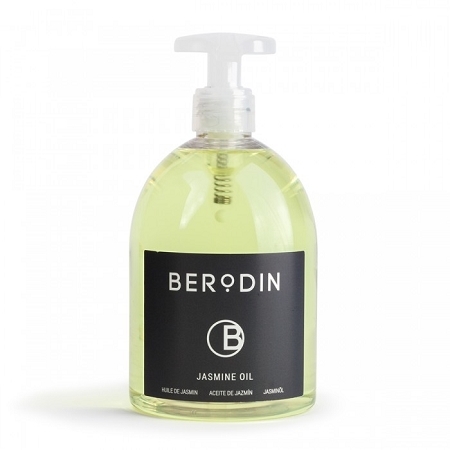 Specifically designed to condition the skin before waxing, Berodin Jasmine Pre Depilatory Oil can be used with any of our signature waxes. Mineral oil and sweet almond oil create a protective barrier on the skin that won't interfere with the efficacy of the wax. 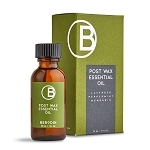 Used before and after wax service, this oil allows for better product release and removes any remaining residue.